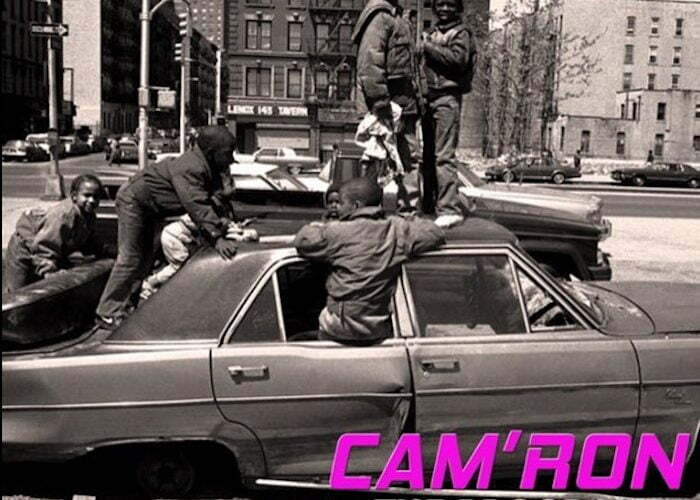 We haven’t heard from Cam’ron in a while so you know his new mixtape The Program is currently on repeat. The Dipset rapper recently delayed his upcoming album, Killa Season 2, so this 15-track mixtape will serve as a gift to his fans to appease them until that project arrives. Sin City, Mimi, and Don Q holds a few guest spots on the project, while REK, JB Music, Dollavision, ADM, Araab Muzik, Zombie YH, Dondre Dennis, among others gets production credits. Cam’ron says that the album Kill Season 2 is complete but he delayed the release because he just hasn’t have the time to properly promote it the way he would like to. 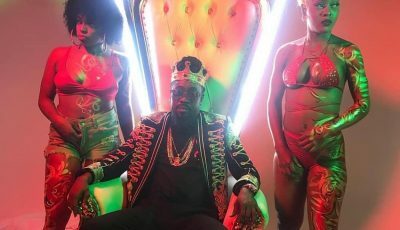 I just been busy, and I haven’t had time to promote the album the way that I want to,” the rap veteran said during an interview with XXL. Listen to the mixtape here.